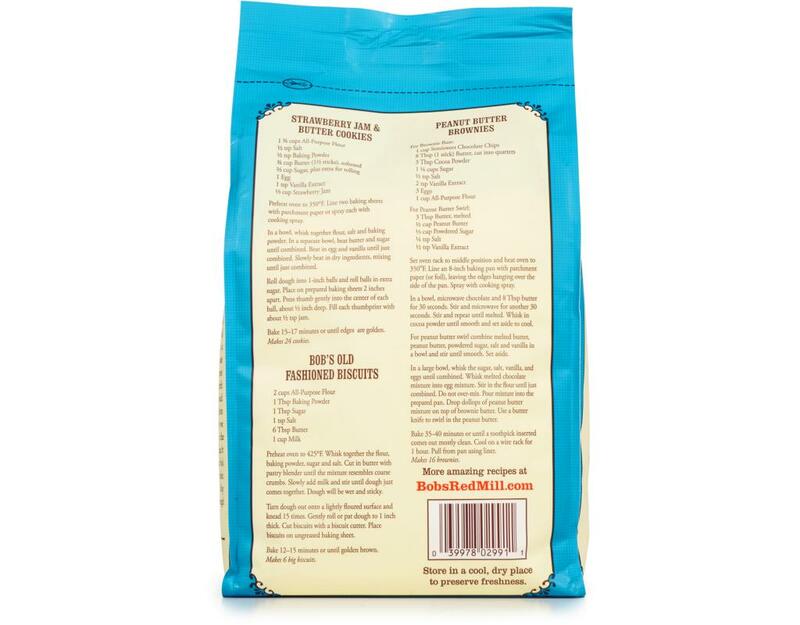 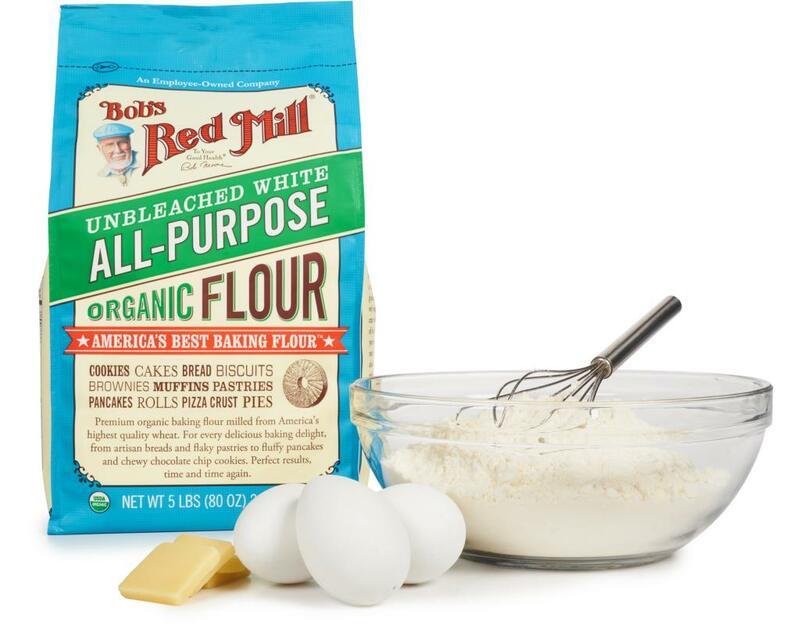 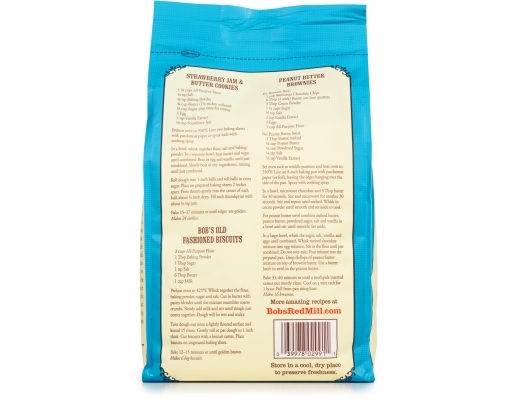 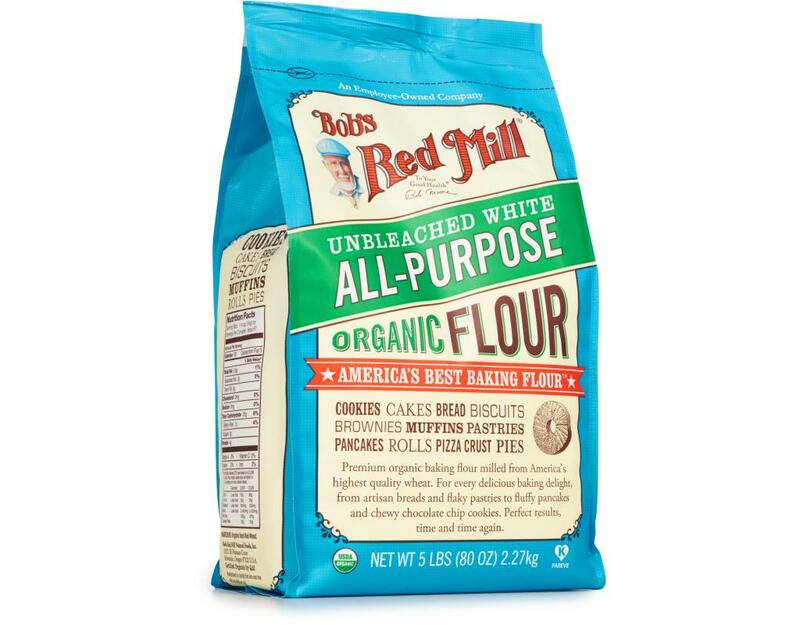 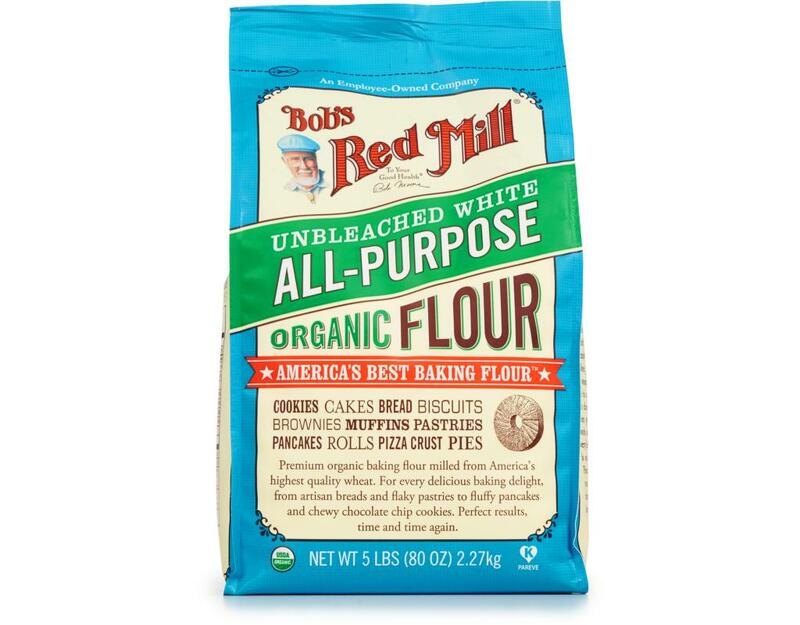 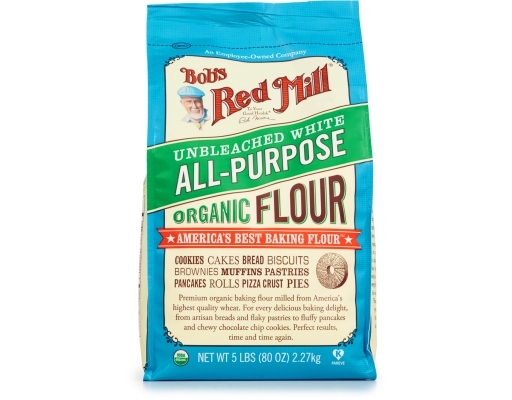 Bob's Red Mill Organic All-Purpose Flour is unbleached, unbromated white flour milled from certified organic, U.S.—grown wheat. 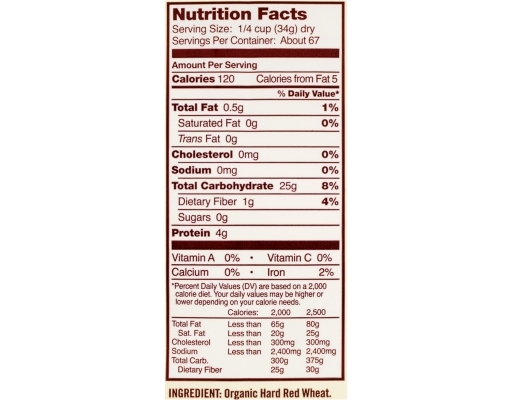 It is not enriched with any additives. 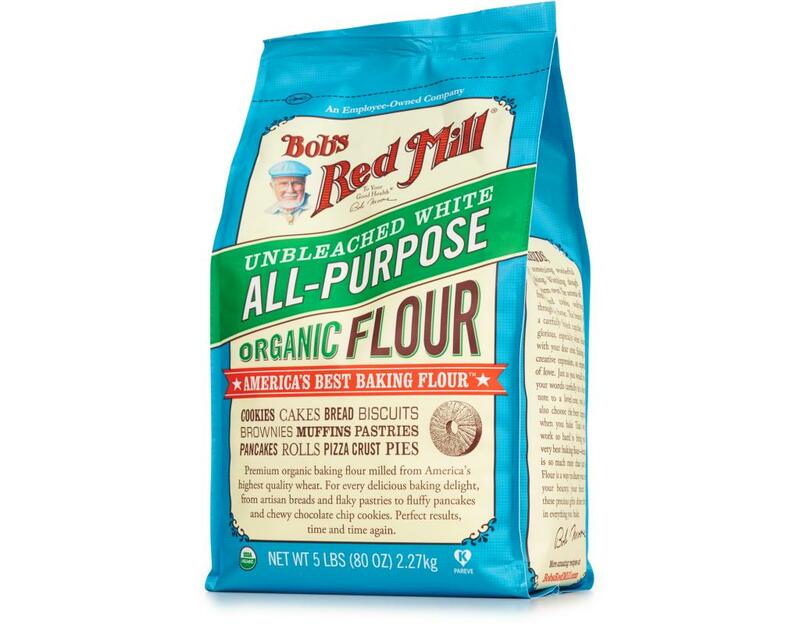 This versatile flour is an excellent choice for baking bread, cookies, cakes, muffins, quick breads, pie crusts, pizza crusts and more. 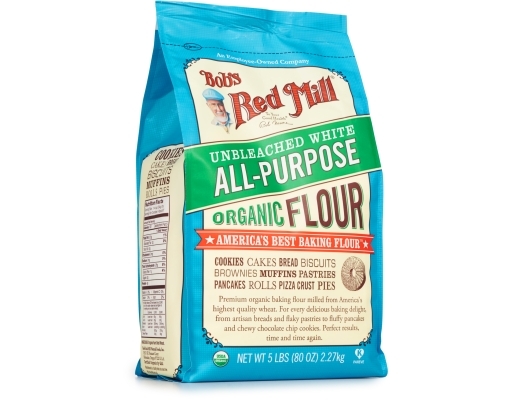 This flour is a favorite of professional bakers and produces high, well-textured loaves of bread. Great for bread made by hand or in a bread machine.